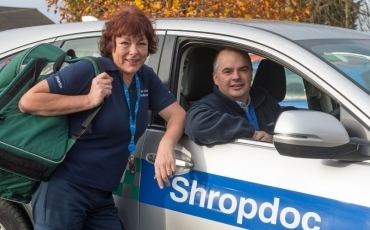 "Care Quality Commission inspectors rated the provider [Shropdoc] as outstanding in the report. The public body judged the service, which has a patient population of over half a million people in Shropshire, Telford & Wrekin and Powys, as outstanding in the areas of leadership, care and responsiveness for its patients. 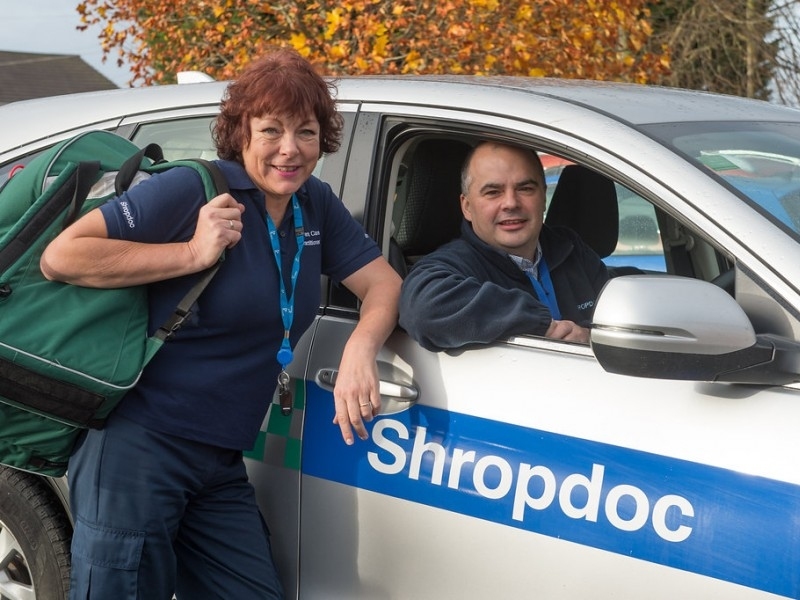 It means Shropdoc is just the second provider of out-of-hours services in England to receive an outstanding rating. 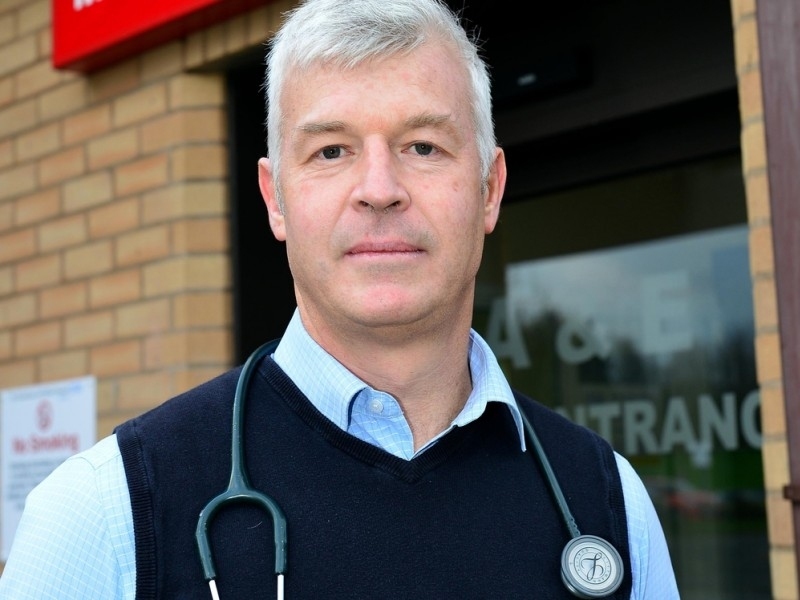 Dr Simon Chapple, medical director of Shropdoc, expressed his pride at the outcome of the report. 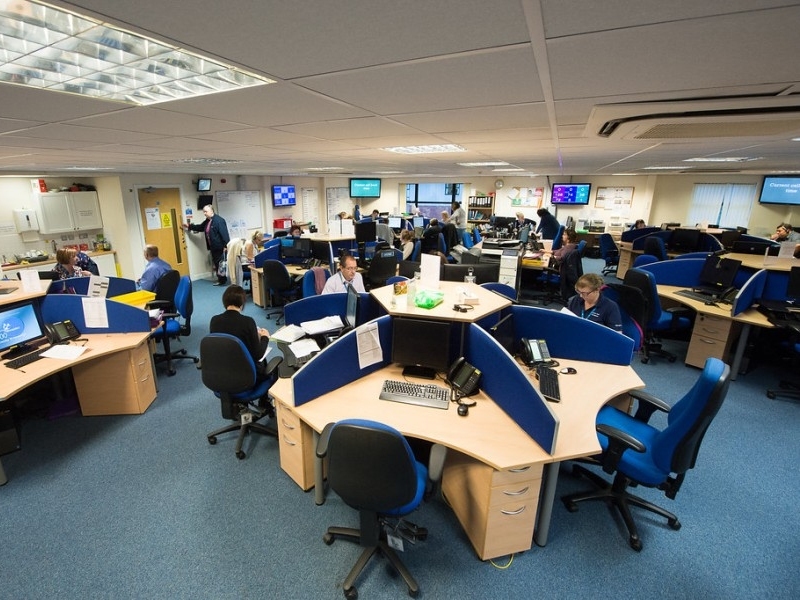 He said: “Achieving an outstanding rating in three out of five domains makes us the highest rated out-of-hours organisation in England. Shropdoc, which is made up of 270 GP members from Shropshire and Powys, was also rated as good for its safety and effectiveness. 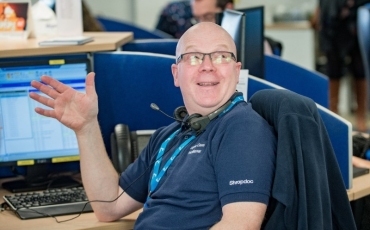 Staff were praised for offering kind and compassionate care, and for providing continued support to the NHS 111 service, and a teledermatology service which facilitates the care for patients in their own home. 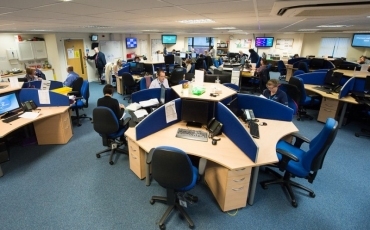 Elsewhere in the report, inspectors praised the provider for its ‘proactive methods to improve patient outcomes’, and their work with other providers to share the best service. The services risk management system also provided opportunities to learn from accidents and events that occurred. 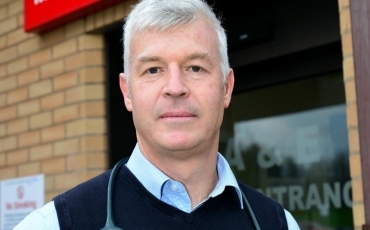 Dr Chapple heaped praise on to staff members, saying that for them it is ‘not just a job’. He added: “Despite times being hard staff never forget that we’re not here for our own health but for the health of patients. “I think that’s true to say of many working in healthcare. 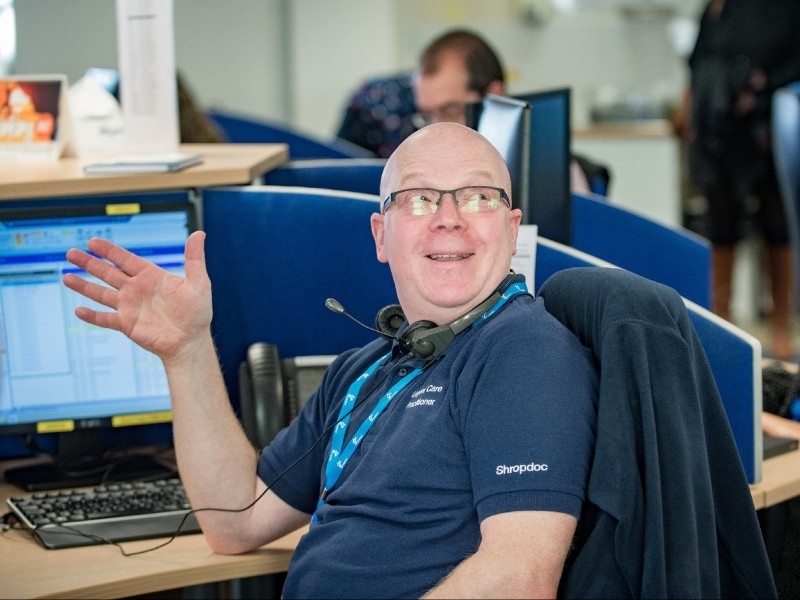 “For my part I feel a heady sense of responsibility seeing patients on behalf of colleagues when their surgeries are closed; I certainly try to give patients the same level of care they’d expect from their own daytime team. “Everyone working for Shropdoc knows how much local people value the service and this makes us feel enormously supported and encouraged.